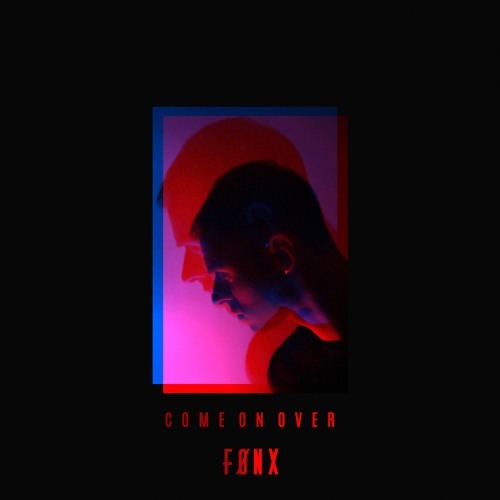 Buy or stream here: http://smarturl.it/FONXComeOnOver Produced by Hugh Worskett Follow FØNX http://www.facebook.com/fonxmusic http://www.instagram.com/fonxmusic/ http://www.twitter.com/fonxmusic http://smarturl.it/FonxSpotify Lyrics - I don't know if I could change for somebody new. I don't know if I could fall asleep holding somebody other than you. And I don't know if I will ever feel these things that I do...with another girl that just aint you. So please don't say this aint right. Don't say it's over like that. Just as we were getting closer you drop the bomb that we aint good together. Why don't you come on over. Why don't you come on over. If only tonight. Why don't you come on over. Why don't you come on over. If this is goodbye. Time goes so slowly now...now the magic is gone. Time is what you make of it they say, now it seems like we didn't have long. And every time I go to call I can never get through. And every leave a message sounds less like you. If just one look is all it takes let me count each little freckle on your face. Just as we were getting closer it seems like we don't know each other. Why don't you come on over. Why don't you come on over. If only tonight. Why don't you come on over. Why don't you come on over. If this is goodbye. See I still wake at night, lonely left side, in an empty bed lit by street light. See we're just ordinary people girl and it seems unnecessary moving on. If one moment is all it takes, we can dim the lights and slow dance at my place. Just as we were getting closer it seems like we don't know each other. Why don't you. Why don't you. Why don't you. Why don't you. (Can never get through baby) Why don't you come on over. Why don't you come on over. If only tonight. (Only if it feels right) Why don't you come on over. Why don't you come on over. If this is goodbye. (If this is, this is goodbye baby) Why don't you come on over. Why don't you come on over. If only tonight. (Can never get through baby) Why don't you come on over. Why don't you come on over. If this is goodbye. Would you mind posting the lyrics with the song-description? Thank you. An instant pop/soul classic. Bravo, Brother ! !